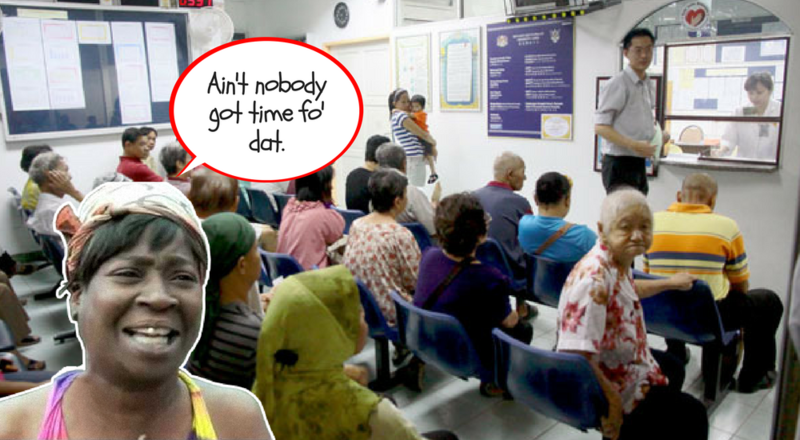 If you’ve ever been in a panel clinic particularly after a long weekend or when there’s a bug going around, you’ll know the tedium of the inevitable wait before you can see the doctor. It feels ridiculous to spend so long waiting when sometimes all you need is a quick chat. Even worse is the risk of an added infection picked up from being jostled around an overcrowded waiting room. But there are alternatives—of course there are, we’re in the digital era now. Medication delivery to users’ doorsteps. Continuing their goal to become a one-stop platform for health-care related services, the Doctor2U team is now rolling out a new feature on their app: video consultation with doctors. Anyone really. From cold and flu patients, to headaches and skin conditions, allergies and tellingly, sexual health enquiries. The latter is a doozy, because we’re in an Asian society that still stigmatises such topics. Even scheduling a trip out to a doctor just to talk about that may be a hair-raising challenge for some. Another use of the video consulting feature would be for explaining lab results and medical reports. Often, patients might prefer to avoid having to travel out to a clinic just to get an explanation. BP already has a service that allows patients to view their lab results online; getting more information via the Doctor2U app through the live chat or video consultation is a very natural extension. Currently, Doctor2U has a network of 1000 doctors in place on its Doctor House Call panel nationwide. They’re also in partnership with major insurance providers including Zurich, AIA and Great Eastern as well as many of the large hotel chains in Klang Valley to provide healthcare services for their policyholders and guests. What they’ve found is that their Doctor House Call customers already save about one hour they would otherwise spend travelling to the clinic or hospital and waiting to see a doctor. They’re continuously looking into how to improve their services so a video consultation where patients can connect instantly to doctors fits nicely into their plans. Doctors on the app are fully certified full-time doctors of BP Healthcare Group and the service is available 24/7. The payment for video consultation is purely time-based, charged at a fixed rate for 15-minute blocks (RM20 during the day and RM38 at night). This means that you can have multiple consultations with the doctor (say, with a family member or friend who’s in the same room). 5) Get connected to a doctor. For their comfort, users can also choose the gender of the doctor they’re connecting with (either no preference, male, or female). One possible issue with video calling would be if it’s suddenly cut due to a poor connection. According to Garvy, if the call is dropped, when the user or doctor tries to reconnect, it will continue without any added charges, with an extension to make up for the dropped time. As an added service, doctors can also prescribe medicine to the patients which can then be delivered right to their homes or picked up from participating pharmacies of their choice. The only downside we can see so far? Unfortunately by law, the doctors aren’t able to issue MCs for video consultations. For now, we still have to physically make the trip out (or get a doctor house call) for that. You can find out more information about Doctor2U’s video consultation here or download the app from the Apple App Store or the Google Play Store. This article was brought to you by Doctor2U. Feature Image Modified from Borneo Post.